BRITISH homeowners could be losing out on up to £3,600 a year on repair work that is carried out at the busiest times. 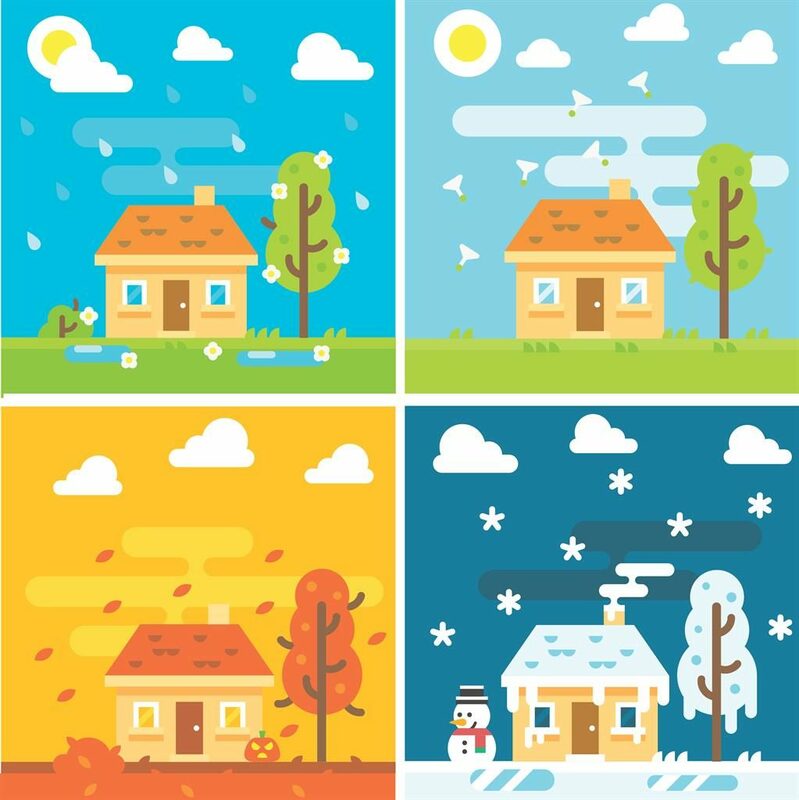 Research by Direct Line Home Insurance shows that costs for commonplace repairs such as fixing roofs, repairing boilers and reinstating electrics can rise by as much as £350 per cent when work is carried out in the winter, rather than in the summer months. These costs can increase seasonally for a variety of factors. For example, the costs for roof repairs will often increase during periods of bad weather, as demand is high, resulting in scaffolding being charged on a supply and demand basis, therefore increasing costs. The same applies to roofers who reduce rates in the summer months when they are less in demand. ‘While bank holidays might seem like the ideal time to get a handyman round, our research has found that it can be an unnecessary financial drain, especially at certain times of the year,’ said Dan Simson, spokesman for the insurer. ‘Our claims have seen several unfortunate cases where an existing, and often easily remedied, issue is exacerbated by bad weather, resulting in significant further damage to homes and in turn doubling, or even tripling, the cost of the repairs. ‘The last thing a person wants when dealing with any severe damage to the home is to be handed a huge bill,’ adds Dan. But when is the best time to get home improvements done exactly? Our monthly diary could help you keep costs to a minimum. Aside from obvious market forces that link supply and demand with seasonal trends, there are other considerations that affect pricing as well, notably school holidays. ‘It is possible to save money on new flooring, without cutting corners and scrimping on quality. Get your timing right, and you could save a fortune,’ said Dominic. Many retailers offer remnant edge whipping for instance, so you can make a rug for another room in your home with the waste. It might sound easy enough to measure up floors yourself, but having a professional measure can help bring costs down. You might be tempted to wait until autumn before you start to think about curling up by the fire, but sales of wood-burning stoves have soared over the past few years. Stop your new stove burning through your cash by taking advantage of many retailers’ summer sales or promotions. Prices of wood are more likely to rise as you get into the winter season too, so make sure you stock up during the warmer weather to get the best deals. 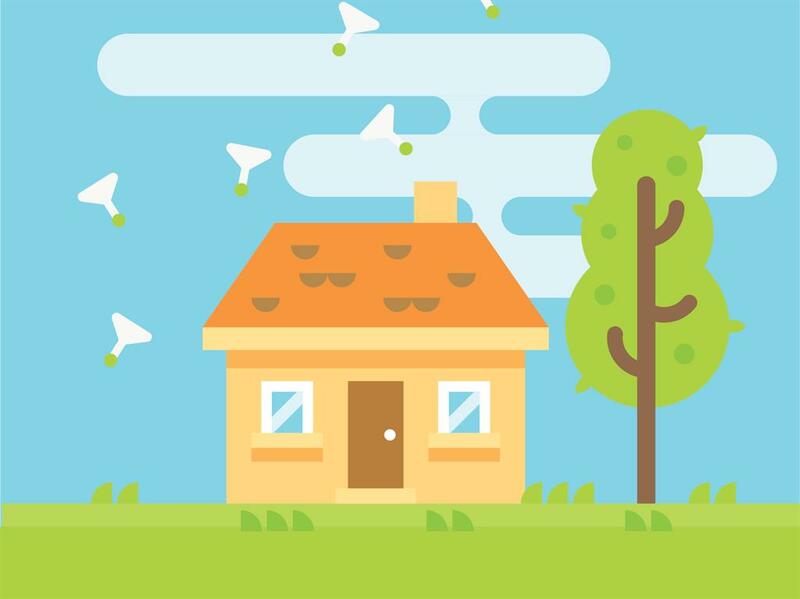 When the sun is shining, your boiler is usually the last thing on your mind, but figures from Bidvine show the average hourly cost for your annual service increasing from £65 to £80, so sort it out during the summer. Similarly, plumbing problems, such as burst pipes and radiators, are cheaper in the summer. 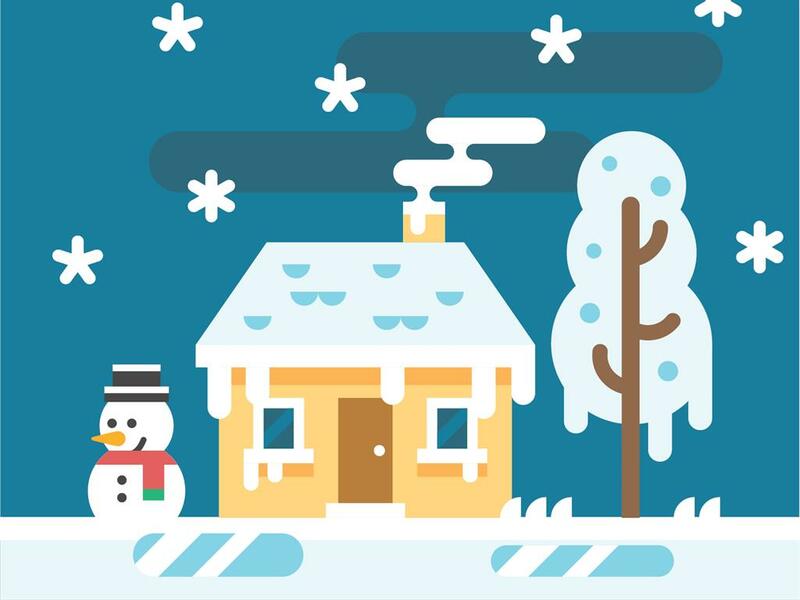 Winter weather means that pipes are more likely to in freeze, while the cost of electrical work will soar when the cold hits as people spend more time at home using their appliances more often. 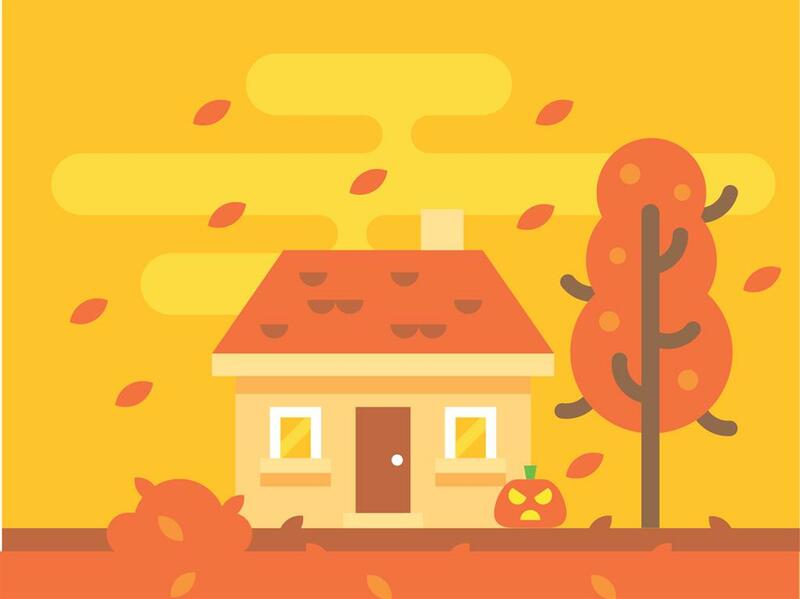 ‘September and October are great for cost savings on exterior painting projects,’ said Sohrab Jahanbani, founder of Bidvine.com, the DIY-professional bidding site. According to figures from Fantastic Handyman (fantasticservices.com) more than 80 per cent of all gutter cleaning and repair jobs were booked during May and June when costs increase by as much as 26 per cent. Make the most of the slower periods and get your gutters cleared in the autumn months. 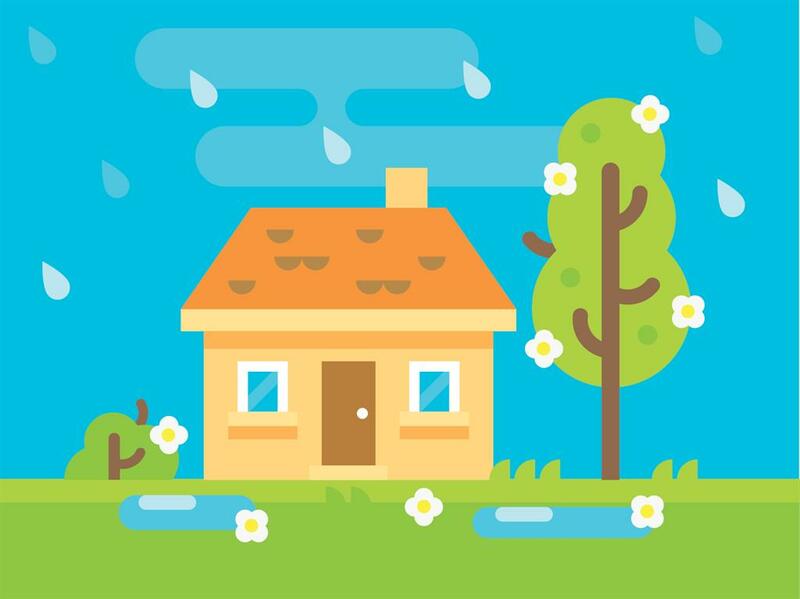 Bear in mind that some insurance companies are now refusing to pay out for water damage because of leaking gutters if you haven’t maintained the property, so obtain and keep a copy of the receipt for your records. Many of us think that groundwork is best done in the summer, but it is best carried out in the winter months if you want to keep costs down. Figures from Direct Line show that gardening decking and landscaping rates increase by 100 per cent in the summer. You can even save on artificial grass if you plan to do the work over the winter. ‘When it comes to clearing the site, this is made much easier in colder seasons when most of the vegetation has died — meaning there’s far less to clear away,’ said Dominic McIlmail, owner of Wolff & Grace, the north London-based flooring company (wolffandgrace.co.uk). ‘The quicker the job is completed, the less money you have to fork out on labour,’ he said. The winter months of December, January and February are also great for bigger internal home improvement projects, such as kitchen remodelling because most customers don’t want to deal with the hassle in December, so bids from tradesmen tend to be more competitive. ‘Customer can save anywhere from £600 to £1,800 on average on kitchen and bathroom renovation projects including up to 20 per cent savings on materials due to seasonal sales,’ says Sohrab. What’s more, you can save money on new appliances by buying on big discount events such as Black Friday and Cyber Monday which, this year, fall on November 23 and November 26, respectively. If you can wait for new windows, doors, or even a conservatory, the best time to buy is usually around the beginning of December, as this is the quietest time for most UK double glazing companies.